Kyle and Marissa on their wedding day at the LDS Salt Lake City Temple in 2014. 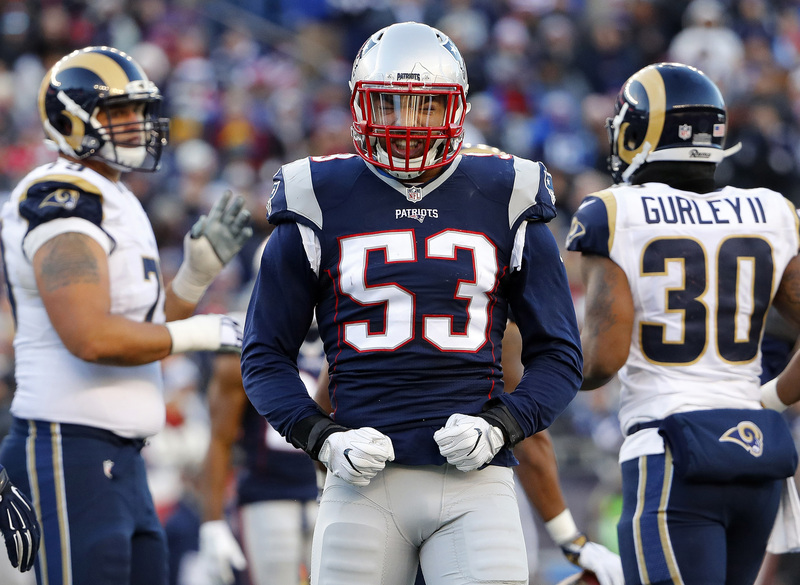 Kyle Van Noy is an outside linebacker for the New England Patriots, an American Football team. His wife, Marissa Powell, is a former Miss Utah and came in third runner-up in the 2013 Miss USA pageant. Together, the couple founded the Van Noy Valor Foundation, which aims to help give children and youth resources they need to succeed. Kyle Van Noy is from Reno, Nevada and is the adopted son of Kelly and Layne Van Noy. As an all-state linebacker and receiver at McQueen High School he led his team to achieving a perfect 14-0 record, as well as an 4A state championship in 2008. ESPN ranked him as the 63rd best high school athlete, and he was rated as a 2-star recruit by several outlets. He received scholarship offers from several universities, including Arizona State University, UCLA, Stanford, Boise State University, and BYU. Van Noy opted for BYU and was admitted in 2009. Van Noy sat out playing football his first year at BYU, but played every game during the 2010 season, as well as starting in two of them. During that season he also earned letterman honors. During his sophomore season in 2011, Van Noy started in eight games and played all 13. He lead the team with 15 tackles for loss, 7 sacks, and 10 quaterback hurries. Van Noy was the only FBS Division I player to record a stat in tackle, tackle for loss, sack, interception, pass breakup, quarterback hurry, fumble recovery, forced fumble, blocked kick and touchdown. He was named to Phil Steele All-Independent First Team, Yahoo! Sports All-Independent Team, and FBS All-Independent team. Kyle Van Noy plays for the New England Patriots. In his 2012 Junior season, Van Noy recorded 53 tackles, 22 tackles-for-loss, 13 sacks, 2 interceptions, 6 forced fumbles, 1 fumbled recovered, 8 quarterback hurries, 5 pass break-ups, and 2 blocked kicks in the span of 13 games. 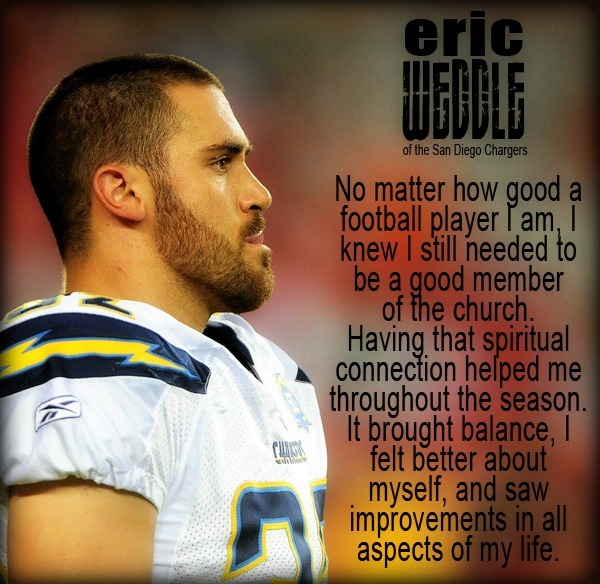 During the BYU 23-6 victory over San Diego State in the 2012 San Diego County Credit Union Poinsetta Bowl, he dominated the game with 8 tackles, 1.5 sacks, 1 forced fumble, 1 fumble recovery for a touchdown, 1 interception for a touchdown, and a blocked punt. After the game, one writer said that Van Noy’s performance may be the best defensive performance from a BYU Cougar ever. Despite being projected as a first or second round pick for the 2013 NFL draft, Van Noy decided to stay at BYU for his Senior season – a decision that surprised many, including then-BYU football coach Broco Mendenhall. Throughout his Senior season, Van Noy was on several watch lists. He was named to the All-Independent First team and was the All-Independent Defensive Player of the Year. For the 2014 NFL draft, Van Noy was rated as the fourth best outside linebacker and projected as a first or second round pick. 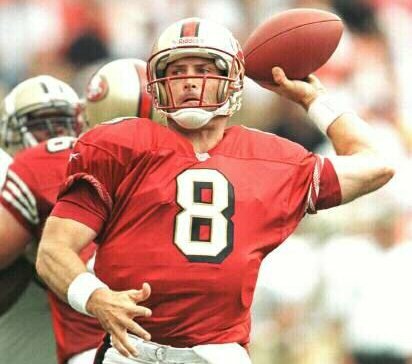 He was drafted by the Detroit Lions during the second round. Van Noy was traded to the New England Patriots on October 25, 2016. He was inactive for the first two games, but made his debut against the 49ers with a sack and three tackles. The Patriots won 14 games and made it to – and won – Super Bowl LI. 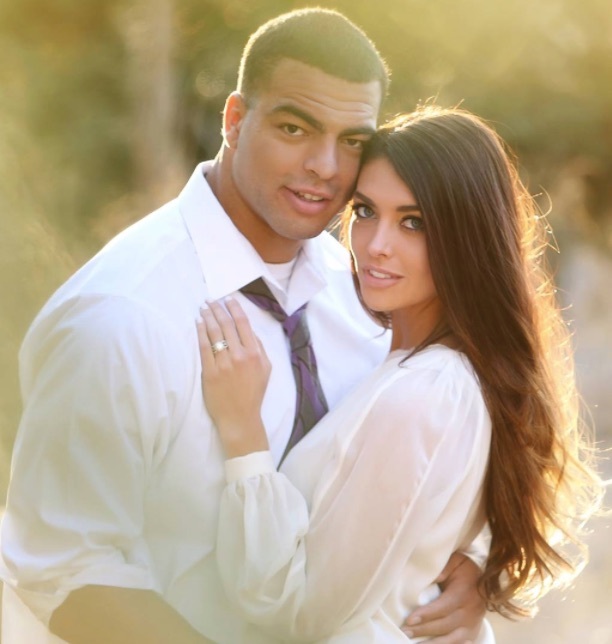 Van Noy and his wife, Marissa, were married in the LDS Salt Lake City temple in 2014. Marissa (Powell) Van Noy as Miss Utah USA in 2013. Marissa Van Noy (Powell) was Miss Utah USA 2013 and came in third runner-up in the Miss USA pageant. She attended Skyline High School in Utah where she played volleyball. Marissa continued to play volleyball during her one year at Westminster College. She was the Deseret News First Team All-State 5A Defensive Specialist of the year in 2009. During her time as Miss Utah USA, Marissa continued to volunteer at Primary Children’s Hospital, and served as an ambassador for Hands for Haiti where she visited orphanages in the country to help care for disabled children. At the 2013 Miss USA pageant, it was reported that Marissa fumbled a question about what it says about society when women still earn less than men, even when they’re the primary earners. She began answering the question, then paused and finally continued answering the question. Although she was popular on social media and many loved the question, she came in third runner-up. Her sister, Nicol Powell, also went on to be Miss Utah USA. Today, Marissa still works as a model and actress. You can follow her on Twitter and Instagram.